Take the bike road home. 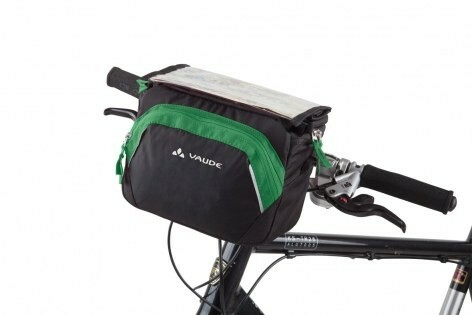 This classic handlebar bag with organizer compartment will keep your keys, wallet and glasses safely tucked away. 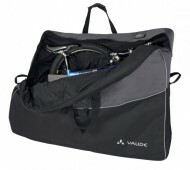 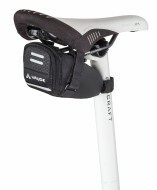 With map compartment and shoulder strap for your bike stop.